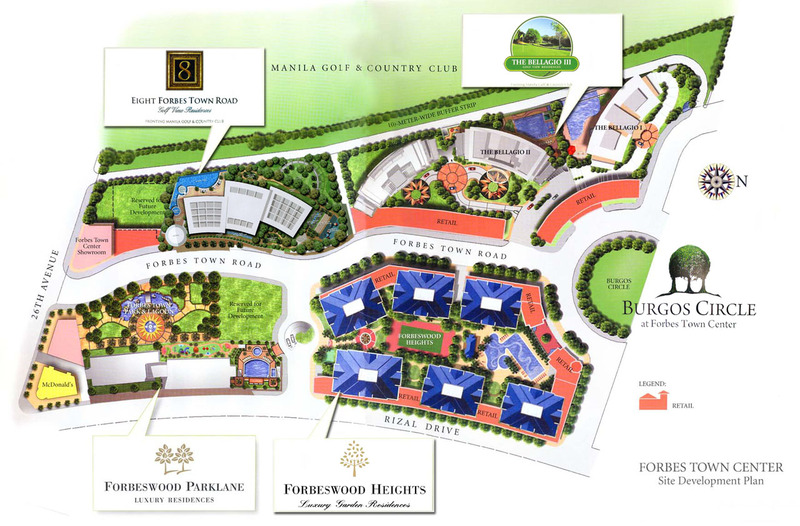 Forbes Town Center in Bonifacio Global City is a P15-billion, five-hectare joint venture project between Megaworld Corporation (the country’s #1 residential condominiums developer) and Bonifacio West Development Corporation. 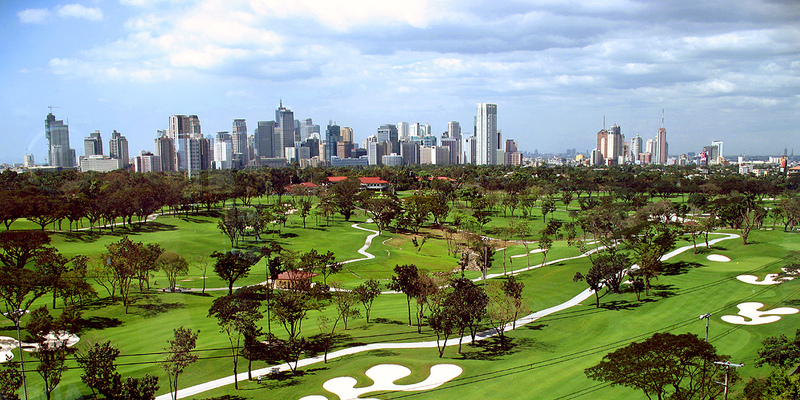 The project offers the longest golf course views of the Manila Golf & Country Club at more than half a kilometer. Its location puts power players in the fast rising business district of Bonifacio Global City and the Makati central business district (CBD). 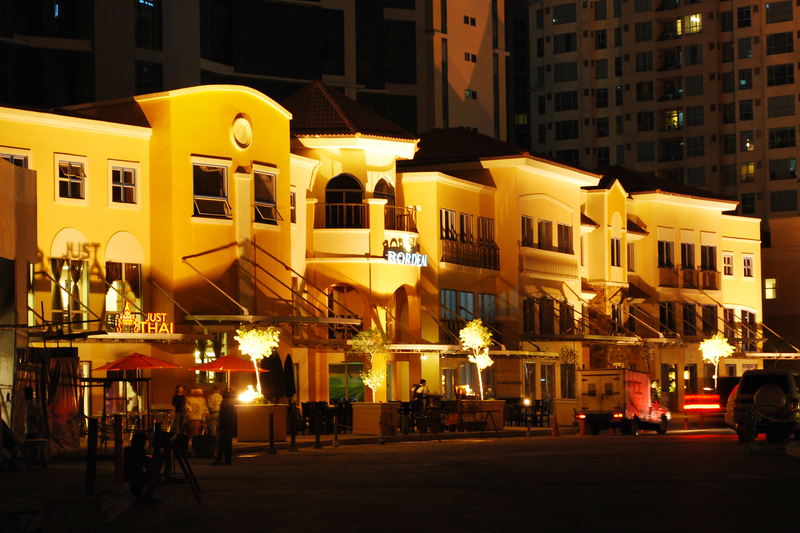 A new commercial strip at Bonifacio Global City (BGC) is now open! This is the Forbestown Centre, specifically, the area facing the Burgos Circle/Burgos Park. Restaurants and cafes which are now operational include Sugarhouse, Hi-Diner Cafe, and The Good Earth. Other restaurants/cafes to open soon are Melo’s, Cantinetta, Jozu Kin, UCC Coffee Shop and Coffee Bean and Tea Leaf etc. 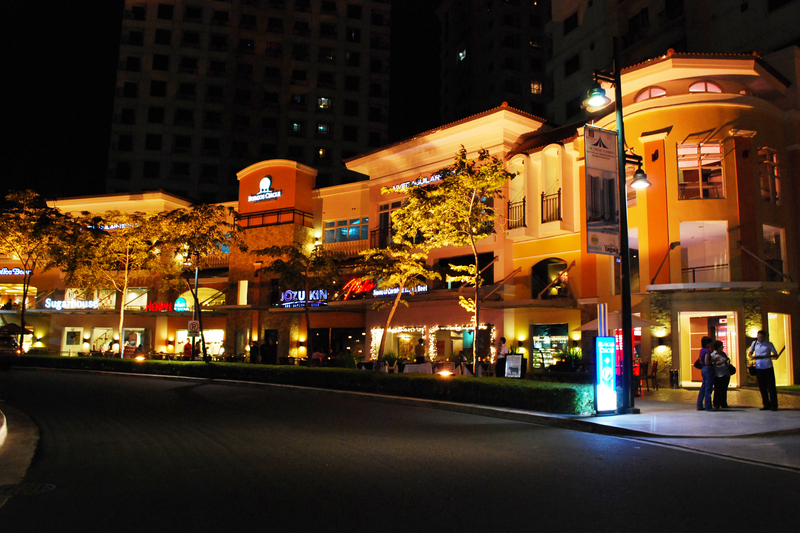 Forbes Town Center is at home to Bonifacio Global City, the Home of Passionate Minds. Few places can boast of both vision and passion. 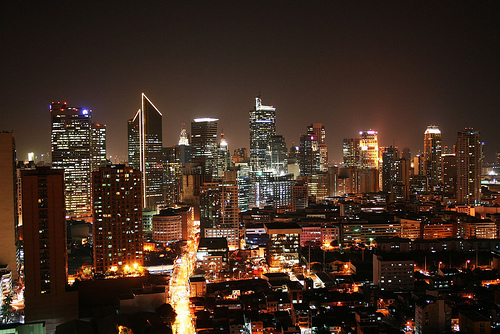 Bonifacio Global City is a place which exudes vision and inspiration to those who call it home. A sprawling cosmopolis of offices, residential, commercial and mixed-use projects, this city of the future fuses convenience with comfort, where individuals can blend fast-paced activities and easy lifestyles. Not wanting to build a typical concrete-and-steel real estate jungle, the Fort Bonifacio Development Corporation developed a cosmopolis with greenery, trees and parks, true to its vision of a space where people can enjoy both work and play. The open spaces and clean environs enable residents and tenants to go about their activities without worrying about pollution. The design concept is based on landscaped areas around which mixed-use neighborhoods will emerge, and everywhere one turns, the view of the city exudes vibrancy and life. 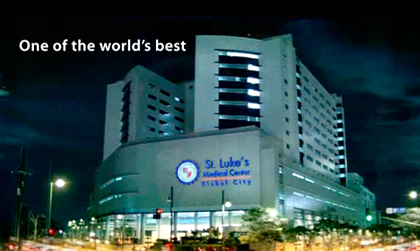 St. Luke’s Medical Center will be comprised of a 16-storey hospital building with 600 patient beds and an 11-storey medical arts building with 366 doctor’s offices. The hospital intends to offer the most advanced medical technology administered by a highly trained staff. 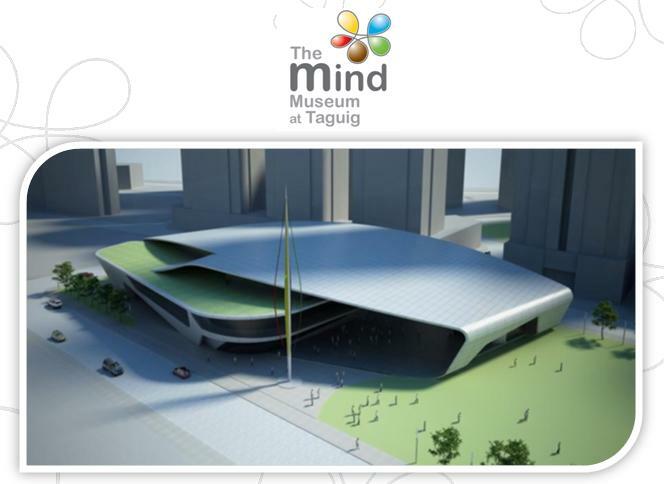 The MIND MUSEUM, to build a home for science and to make it the FIRST WORLD-CLASS SCIENCE MUSEUM in the Philippines. It will be our defining legacy that will give the next generation the wings to fly against the challenge of a future shaped largely by service and technology. With over 250 inter-active “minds-on” and hands-on exhibits, the museum will be a venue that will present science as entertaining, fun, and engaging.